for $1,135,000 with 2 bedrooms and 2 full baths, 1 half bath. This 1,957 square foot apartment was built in 2017 on a lot size of 1887.00 Sqft. 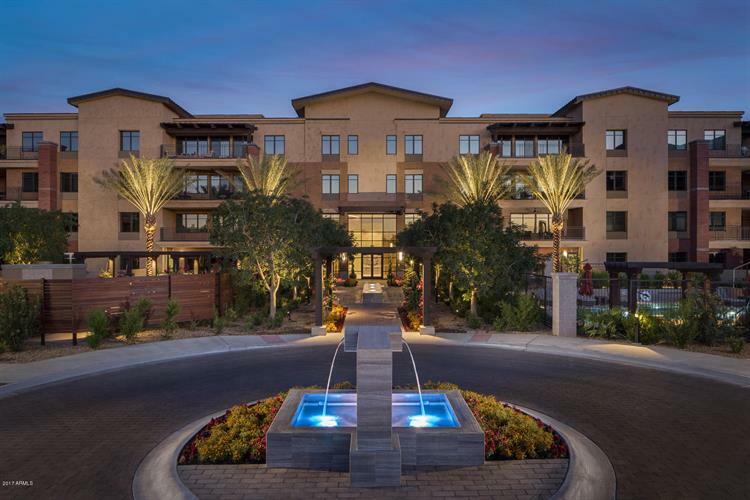 The Enclave at Borgata is Scottsdale's newest luxury condominium community. This 2 bedroom, 2 1/2 bath home features a split floor plan, with a separate den, all en-suite bedrooms, 10' ceilings, over-sized corner patio/balcony, full-sized laundry room and a beautiful set of upgrades. Luxury amenities include a gated entrance, resident services coordinators, club room and gardens, heated pool and spa, dog park, fully-equipped fitness studio and a walking path. 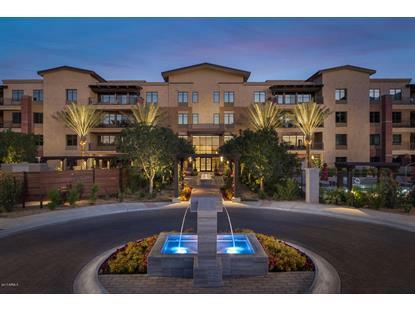 Luxury living at the intersection of Scottsdale and Paradise Valley with two grocery stores, numerous restaurants and many other amenities and shops within a very short walking distance.